Ever fancied swimming the English Channel? Channel swimming was pioneered in 1875 by Captain Matthew Webb. His achievement still inspires many people who attempt the crossing as a solo or as part of a relay team. 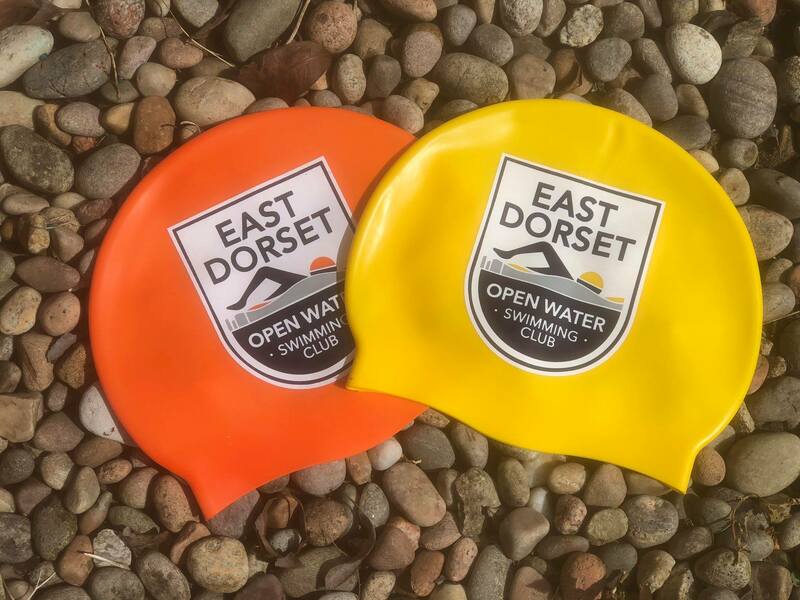 East Dorset OWSC has formed two relay teams this year to make the crossing, The "Dorset Desperadoes" and the "Dorset Jelly Dodgers". 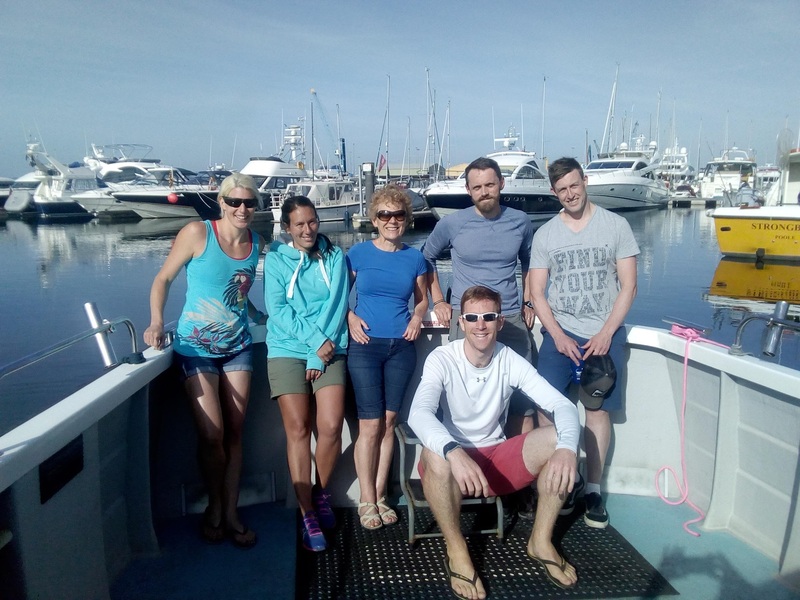 All team members are training hard and, weather allowing, will swim between 22nd and 30th June 2019. 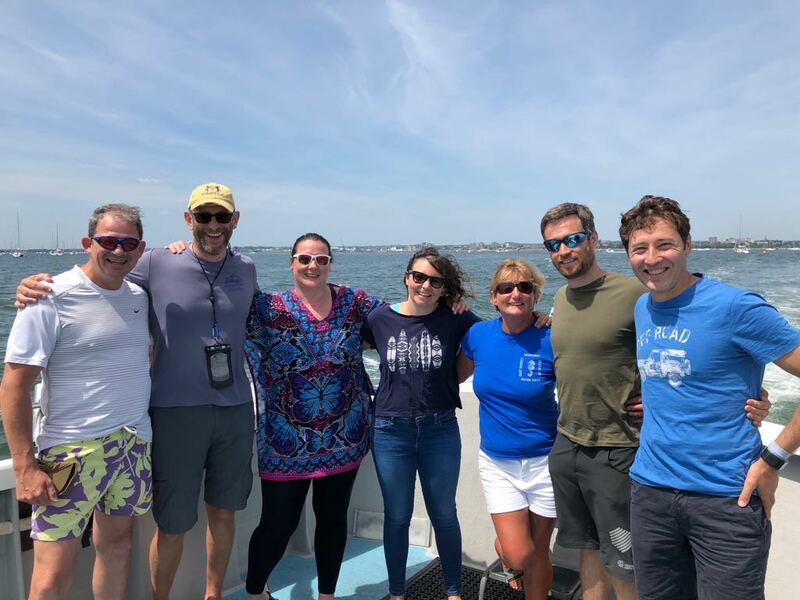 The Jelly Dodgers are raising funds for The Dorset Kidney Fund which assists renal patients, their families & carers throughout the area covered by the Renal Unit at the Dorset County Hospital, Dorchester. All monies raised go towards the purchase of equipment and facilities for the benefit of kidney patients.